Got two hours? 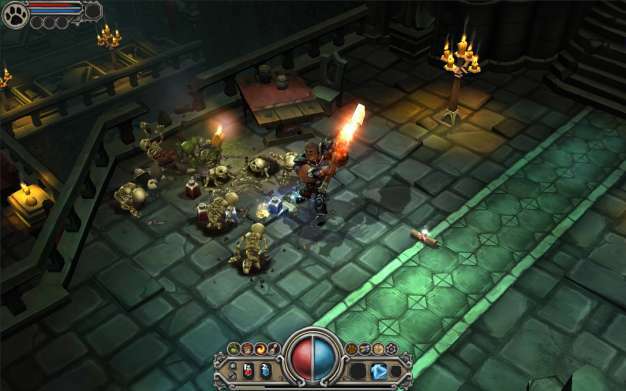 Then you might want to check out the demo for Torchlight, Perfect World Entertainment’s new action RPG. The game is unabashedly a throwback to old-school RPG fare, with players traversing randomly generated dungeons from a third-person isometric view, a la Diablo. If you like what you see after two hours of play, you’ll have to pony up $20 to continue with the game.